Ranger-Forums - The Ultimate Ford Ranger Resource - Best kill switch technique? I want to put a kill switch on my 2009 2.3 liter auto. 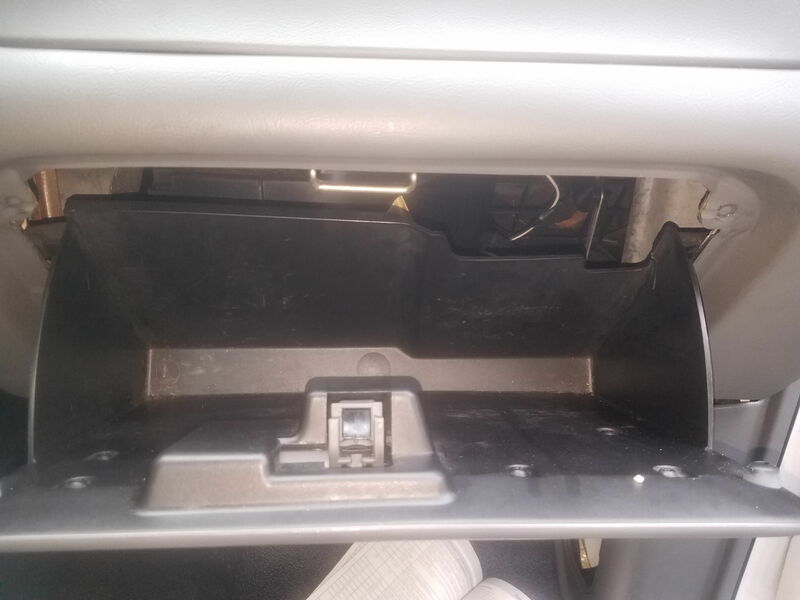 Not to get into a huge story buy there are occasions I need to leave it unlocked with the keys in the glove box or whatever so one of my co-workers can use it when I'm not around. 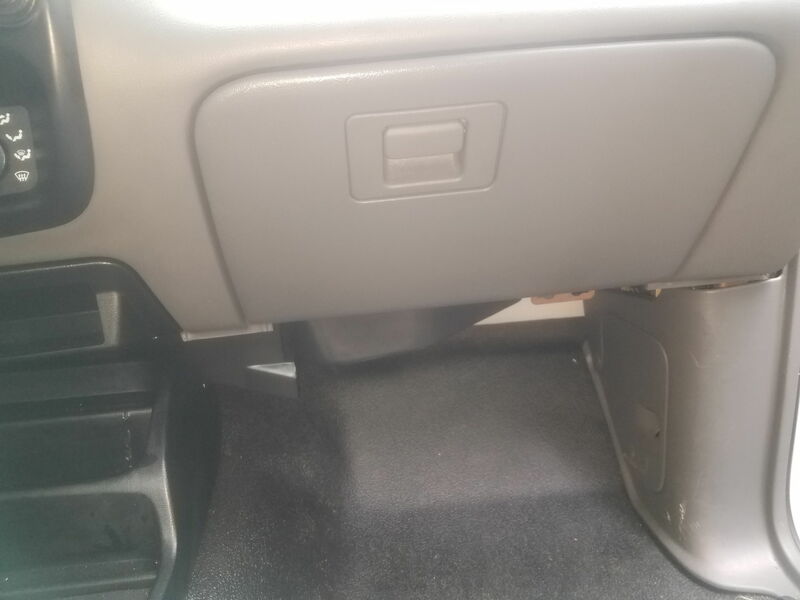 I want to add a hidden kill switch so when I do this a theif can't just take off with my truck but my co workers would know where the switch is. 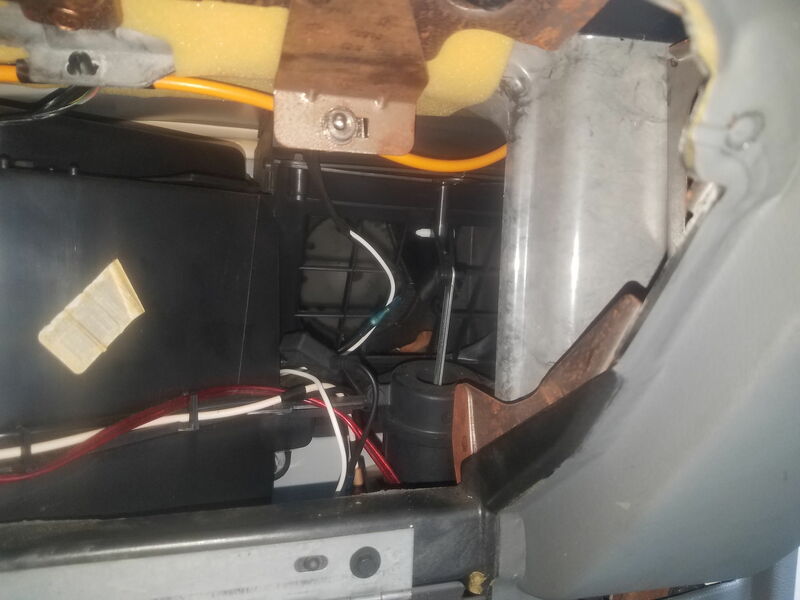 Don't need anything james bond style, just a good idea what wire under the dash would be an appropriate one to cut and splice in a hidden toggle switch? 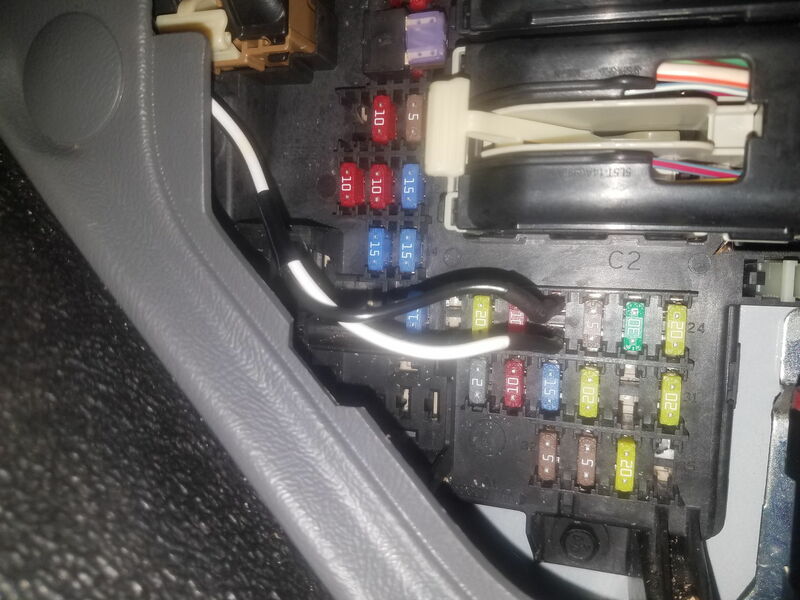 When key is turned to START ignition switch sends 12v to fuse #21, 12v goes thru the fuse and out to Neutral switch and then to Engine fuse box to activate the starter relay. 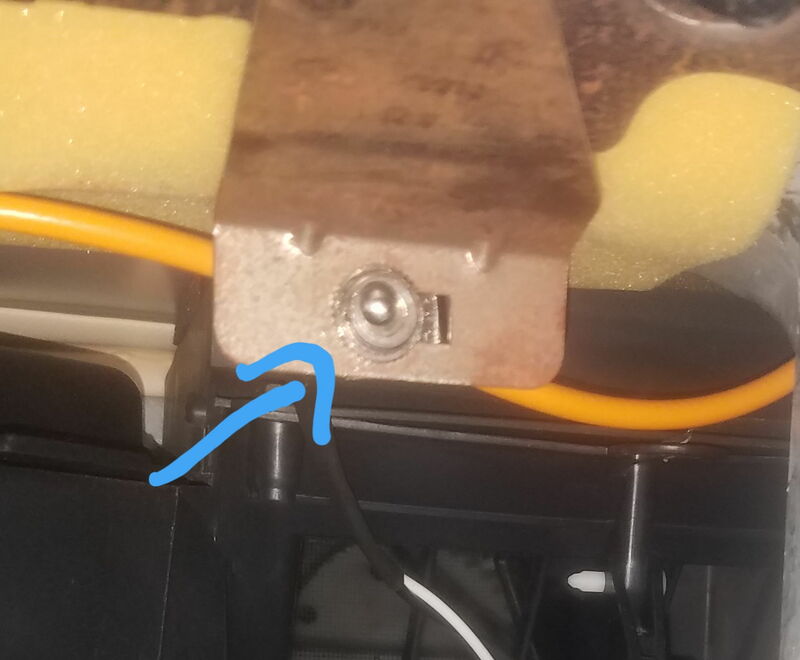 If you can find the Blue/white stripe wire under the steering column then you could add toggle there, I would add a 5amp fuse between toggle and ignition switch because a short there would burn out ignition switch and you would be stuck where you sit, lol. And toggle needs to be rated at least 5 amps at 12v. If you want to get fancy you could use a dual relay circuit and momentary contact switch. When key is turn on, relay stays open UNTIL someone presses the momentary contact button, then relay closes and stays closed until key is shut off again. Is your truck and automatic or manual transmission? While disabling the starter is an idea you may want to disable the fuel pump via hidden switch - Thief may get it started for about 3 seconds from primed fuel pressure then try to restart it. People pay attention to a truck that just cranks and cranks or stumbles for a few seconds but never fires. Makes a buttload of noise trying to start a truck and thief will panic and leave it while alerting anyone nearby. Will definitely wake anyone up. If the starter is dead they can sneak in try to start and it does nothing then sneakily leave unnoticed. 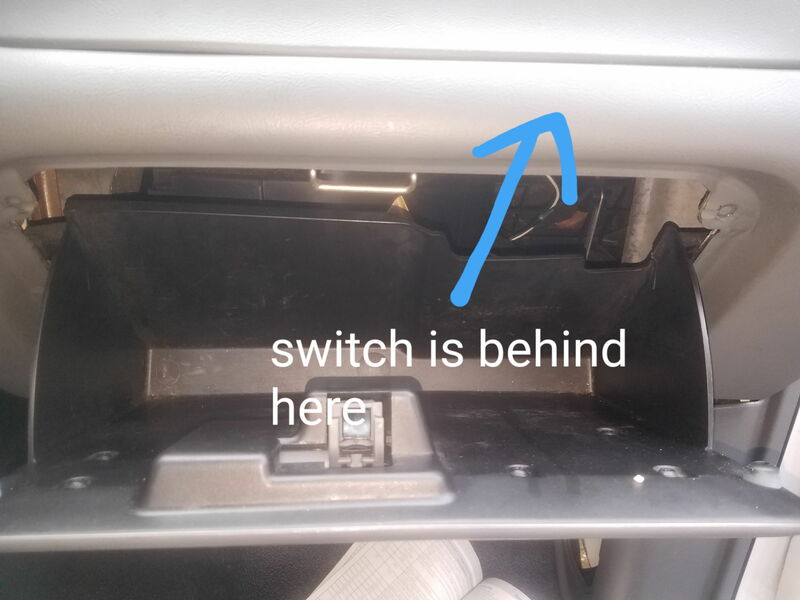 Yes, the Inertia switch is in the cab on passenger side under the dash, you could use a Relay on the OUT TO PUMP wire, purple/white stripe in 2009, to enable and disable fuel pump power. 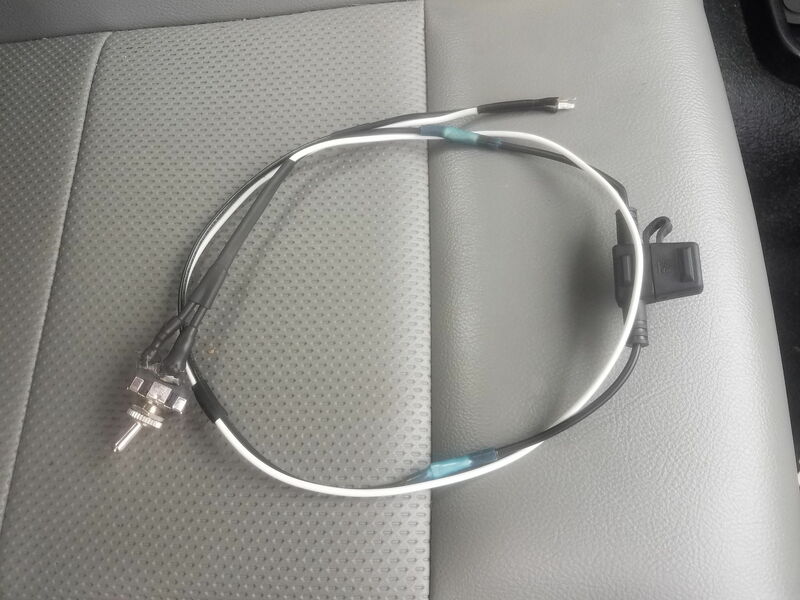 Although a problem with this added circuit would cause engine to die while driving, and you would be stranded until you could find out why it failed. Not that it would fail, just that it could. Murphy's Law - "whatever can go wrong, will go wrong"
Yea the starter cut off does seem simpler and safer. Im not looking to fool professional thieves here, just stop some teenage jerk from trying to hop in and ride off. If the starter doesnt engage they would probably just assume the keys were in it because the battery is dead. 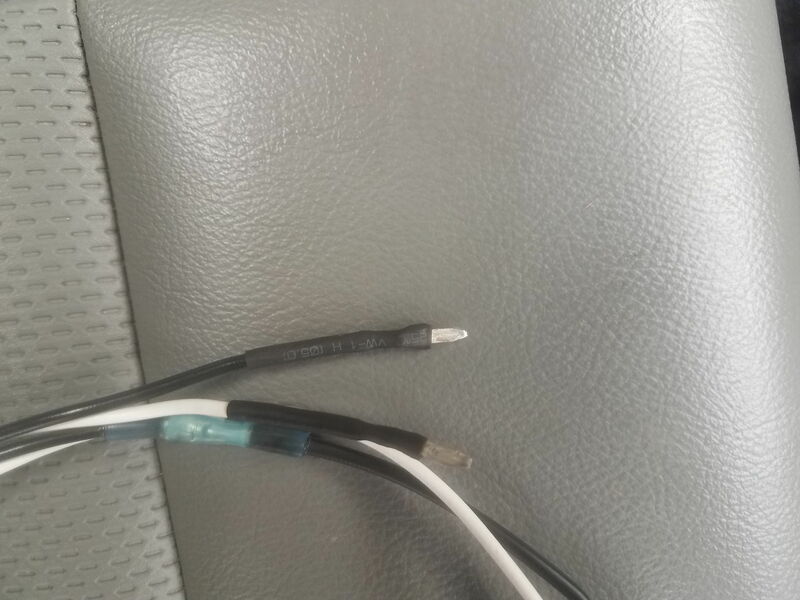 Im gonna go dig around under the dash to see if i can find the wires ron mentioned. If fuse #21 is the correct fuse you can also use a "fuse tap," or "piggy back" in the fuse panel so no wires need to be cut. Oh and what happens if someone takes the keys and walks off? You got a spare set around? Works like a charm, even played a joke on a couple people at work before i told them about the switch lol. And I have a extremely hidden spare key on my truck just for the reason you mentioned.